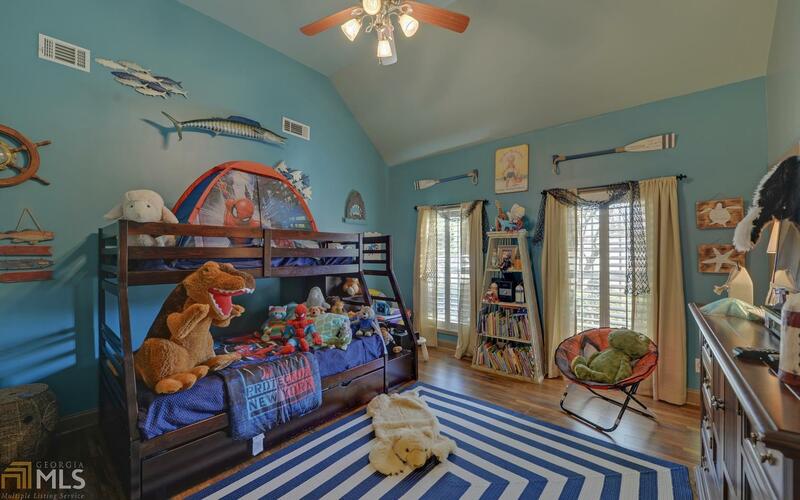 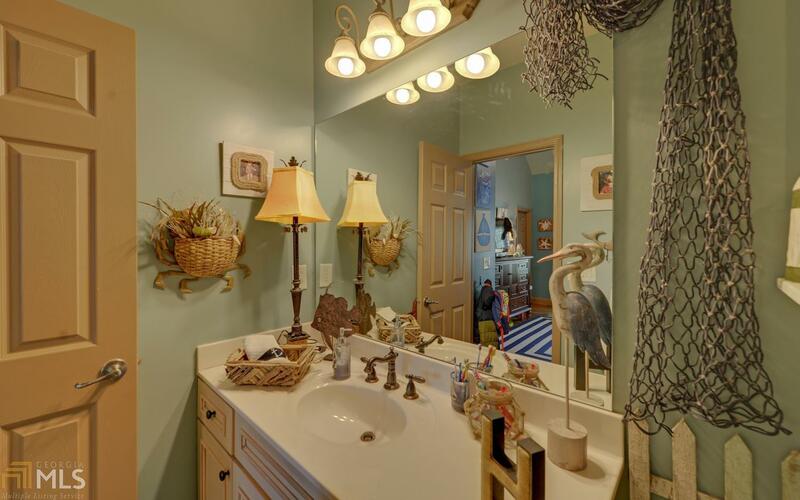 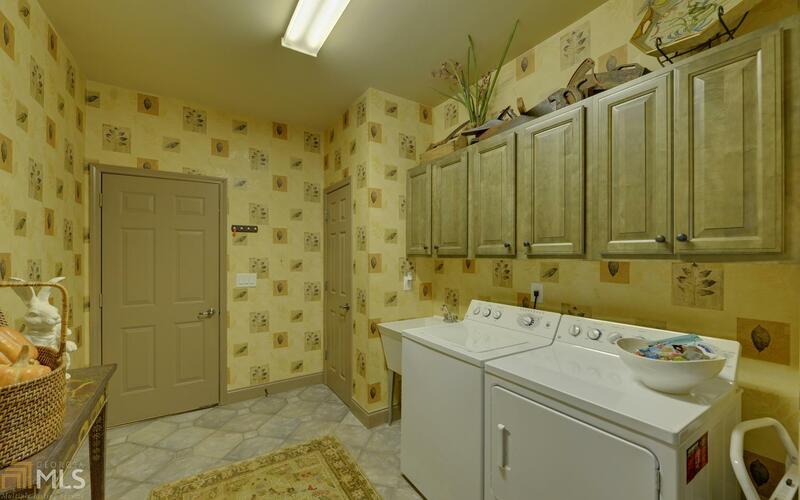 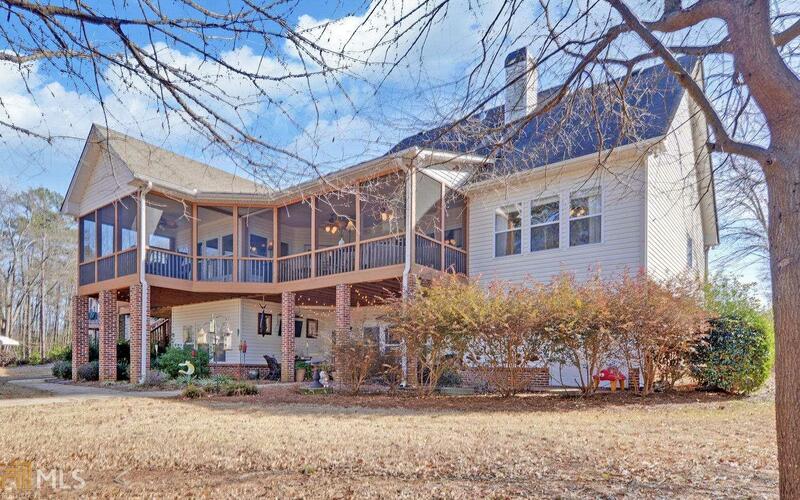 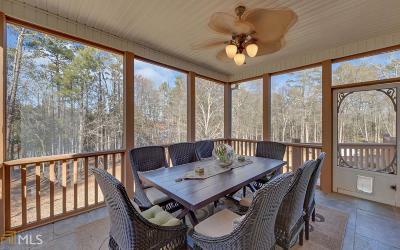 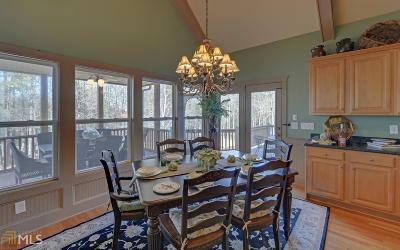 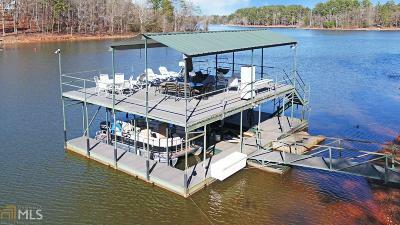 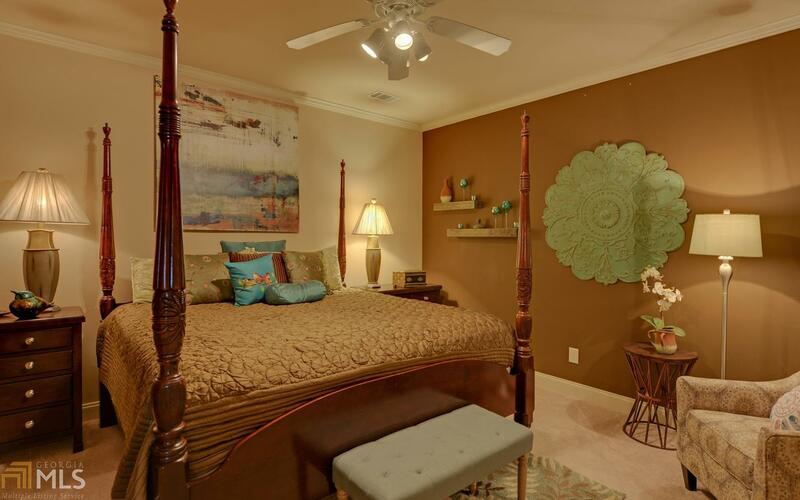 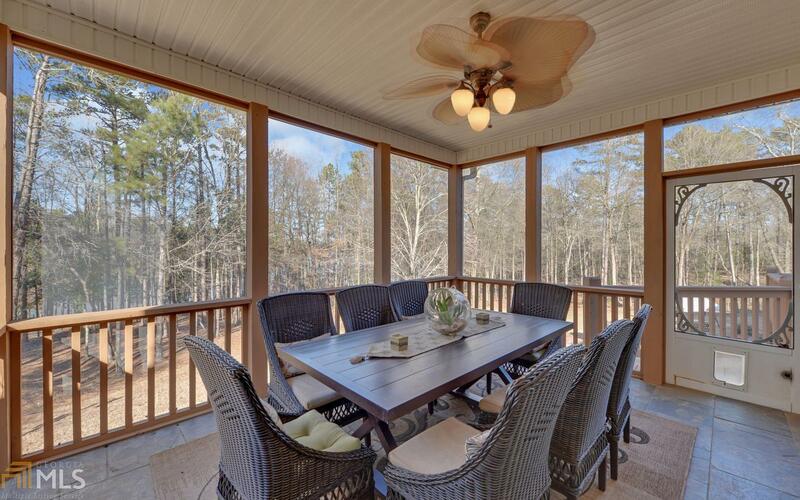 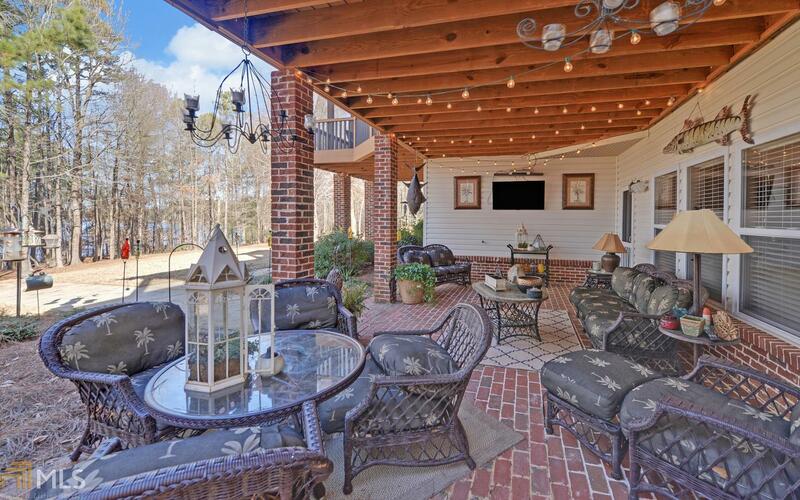 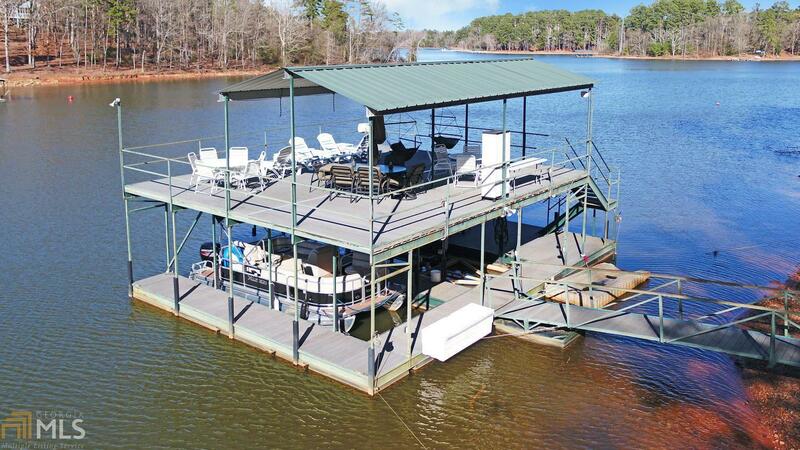 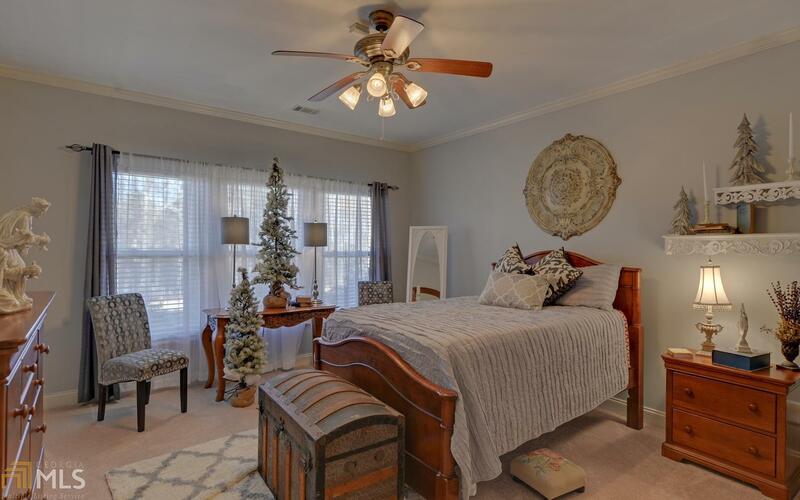 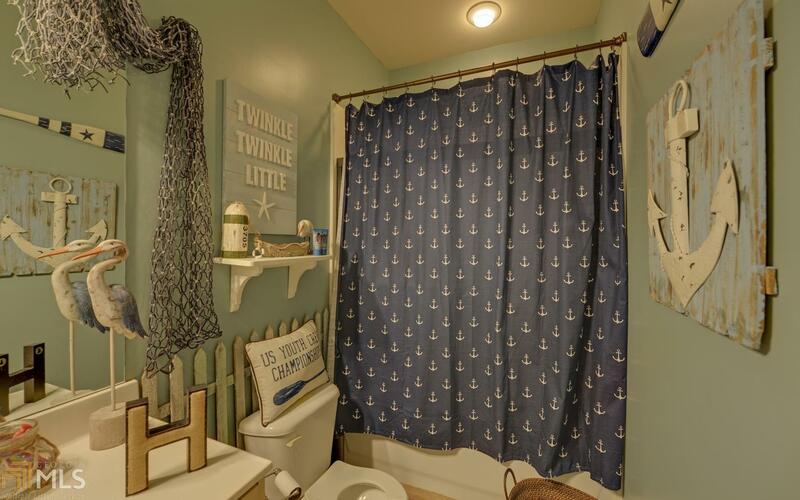 Eloquent designers home on Lake Hartwell boasting in town location on great water with max size boat dock. 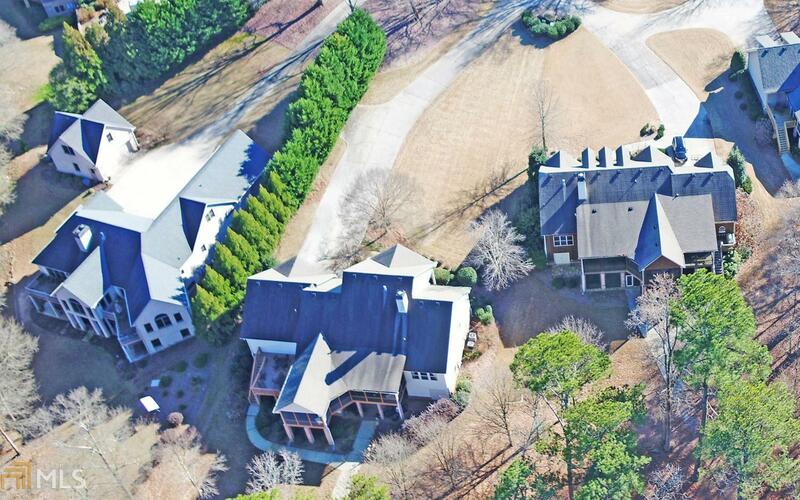 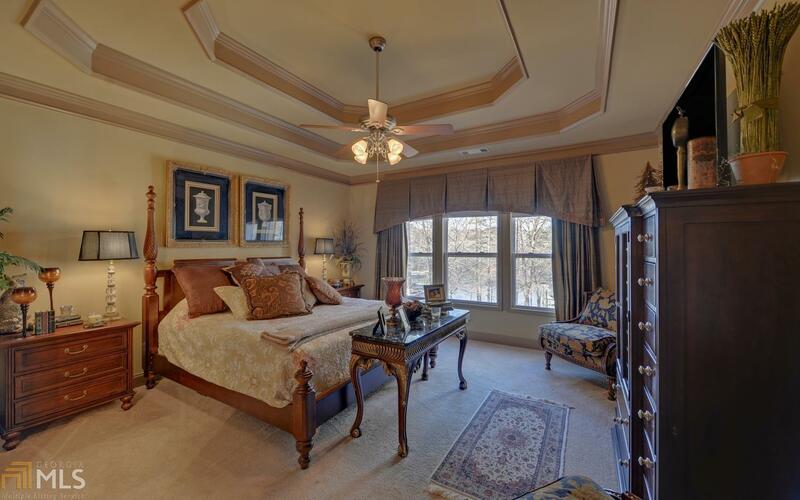 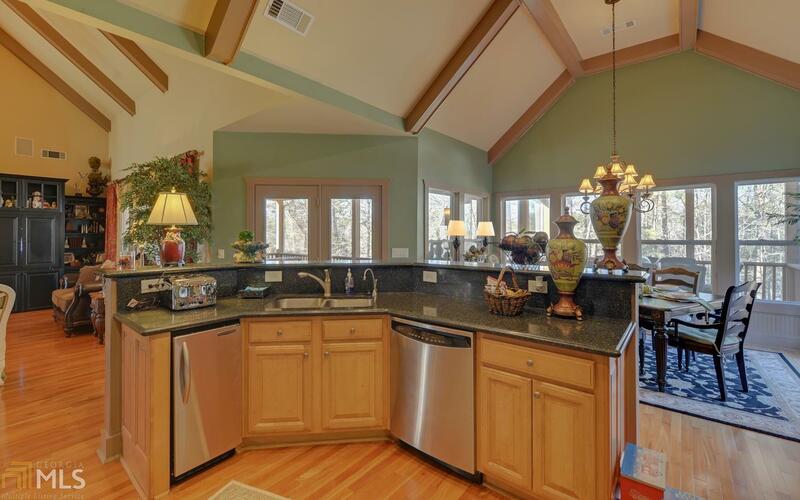 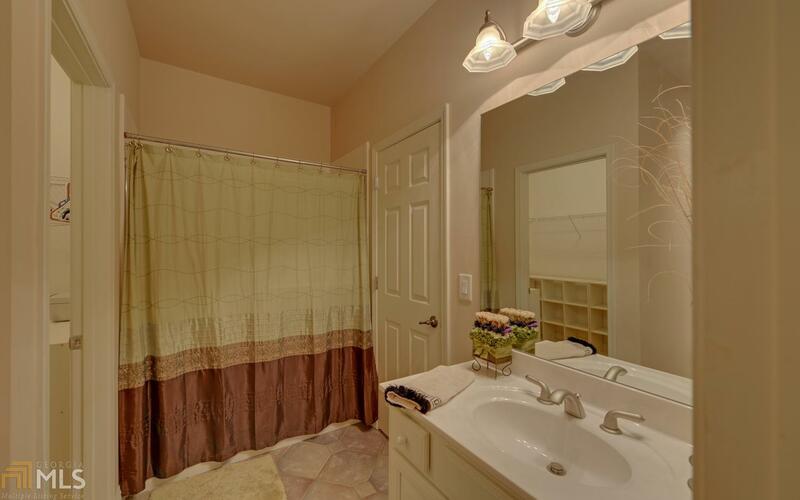 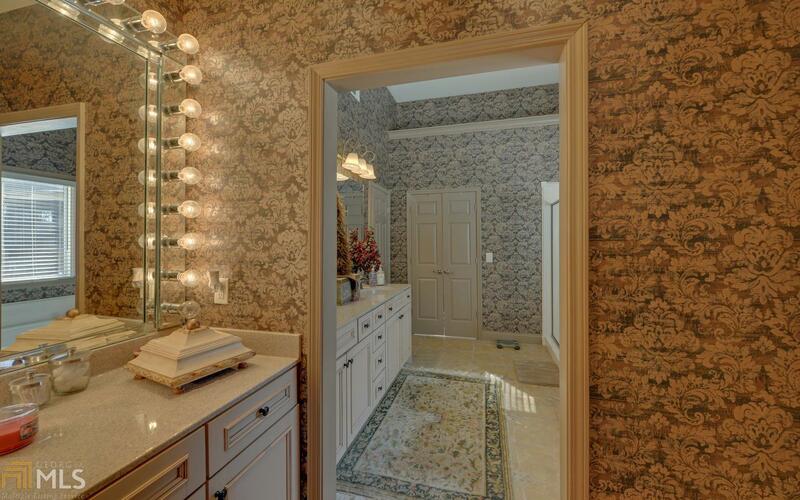 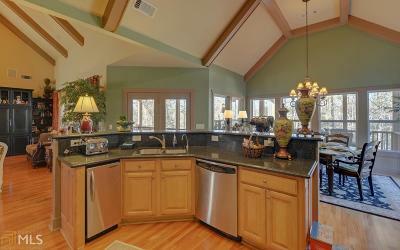 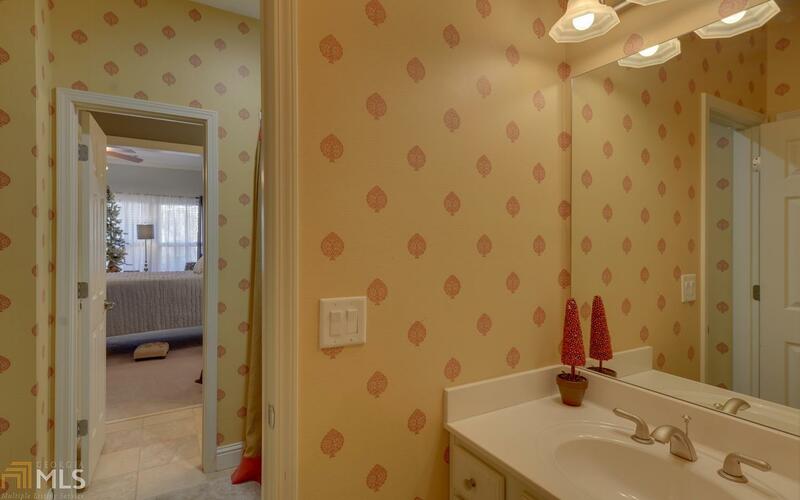 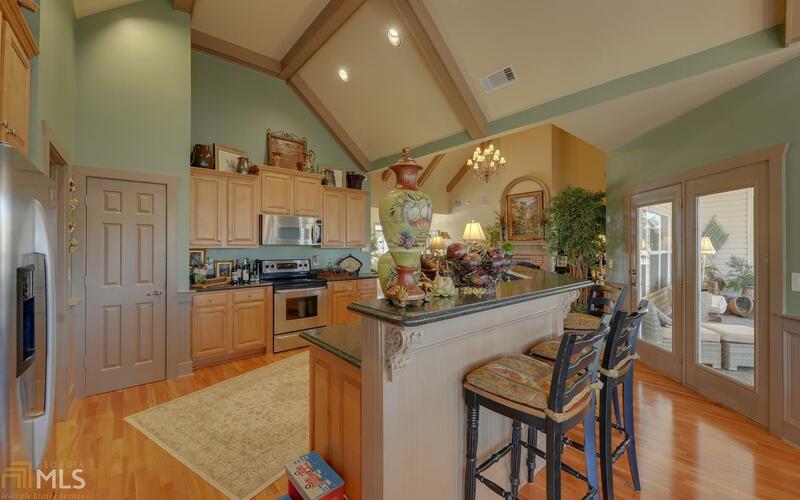 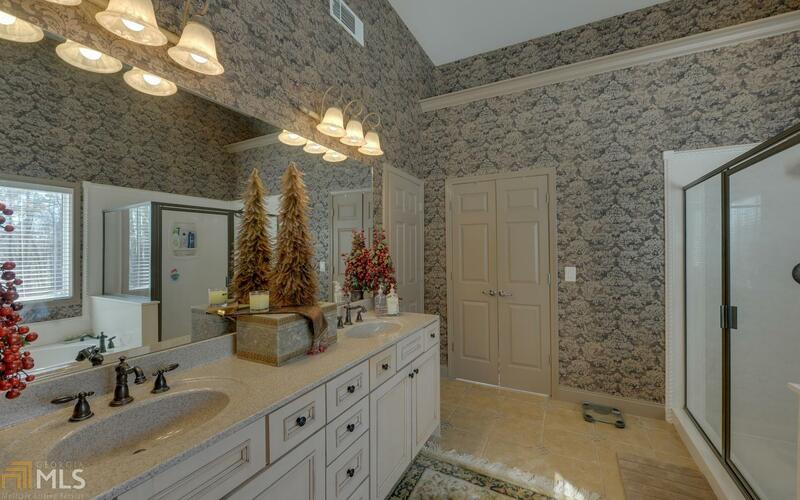 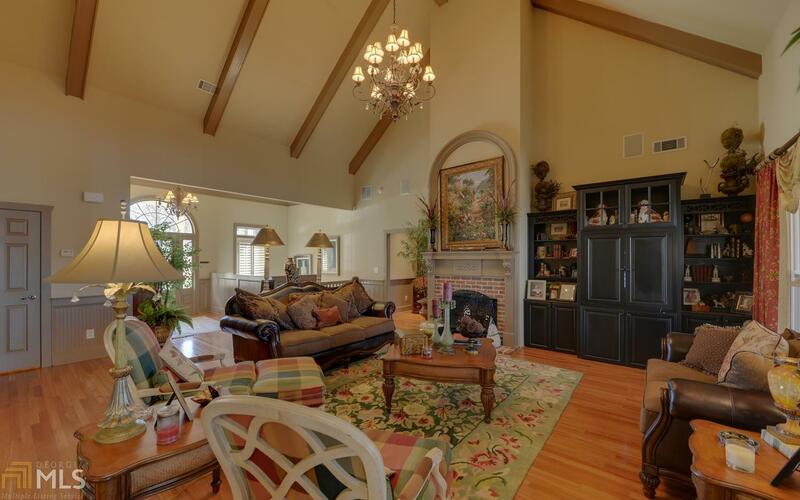 Custom built in 2006 this 4300 sq ft home has the ideal floor plan for entertaining. 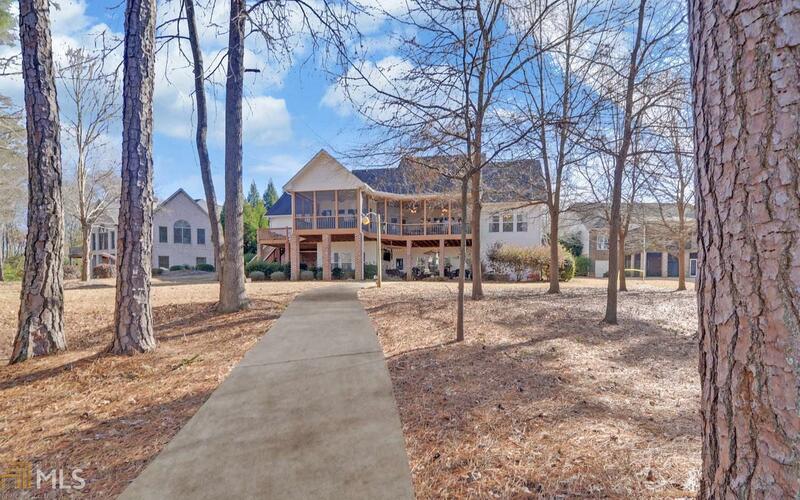 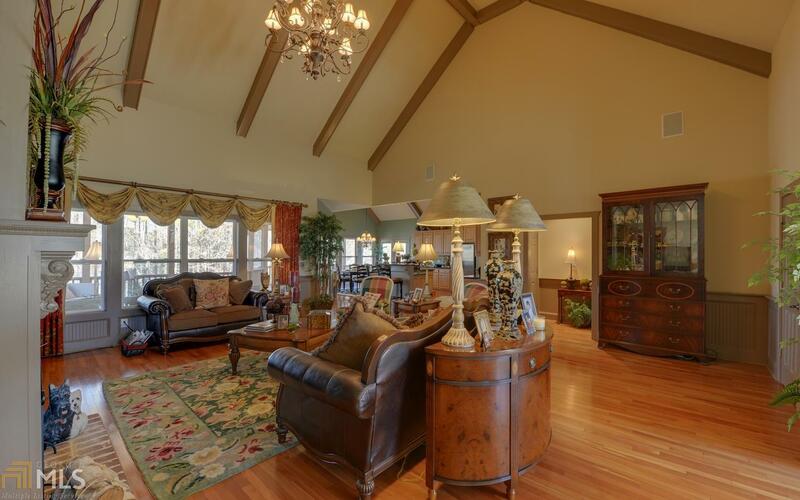 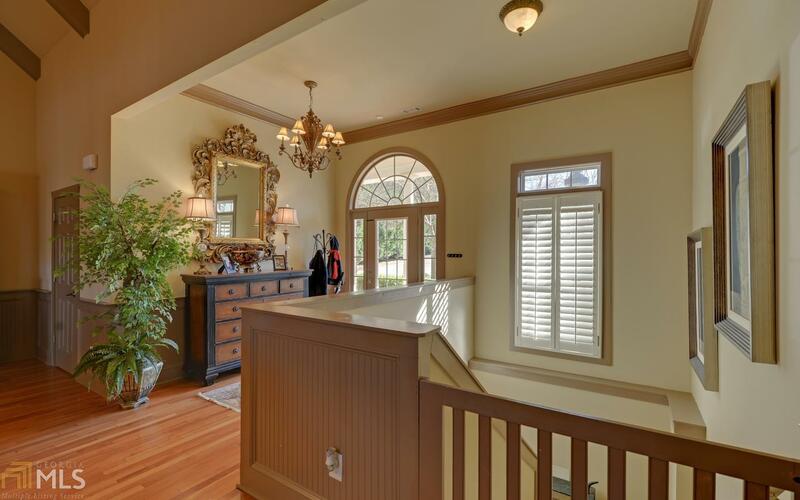 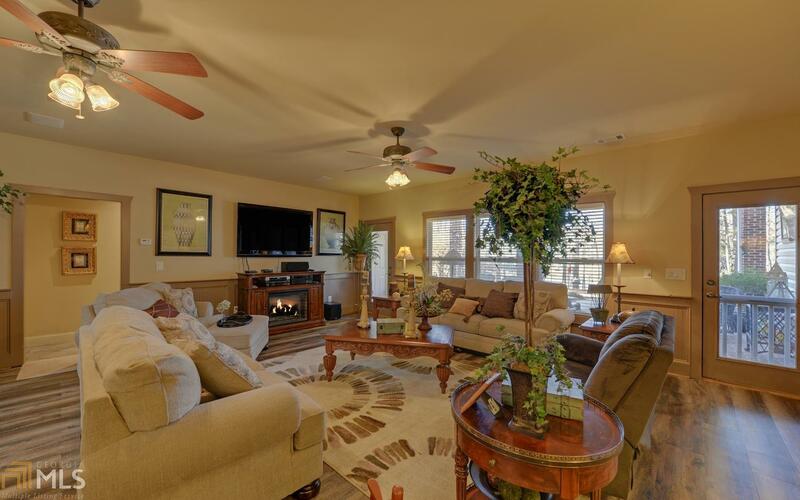 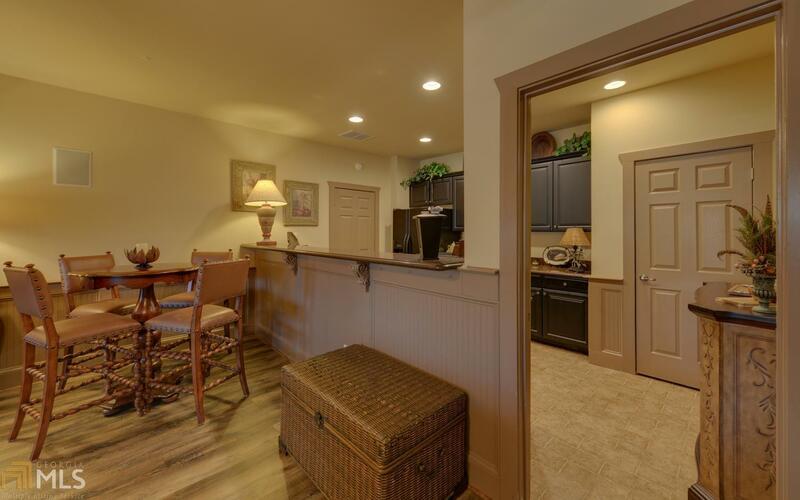 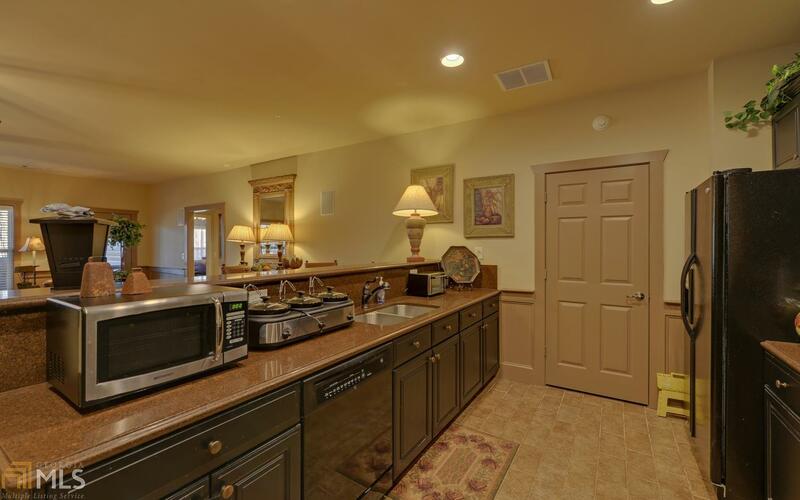 Enter the foyer to a 15&apos; ceiling living room with fireplace and open view to the Lake. 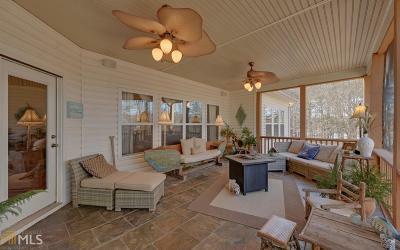 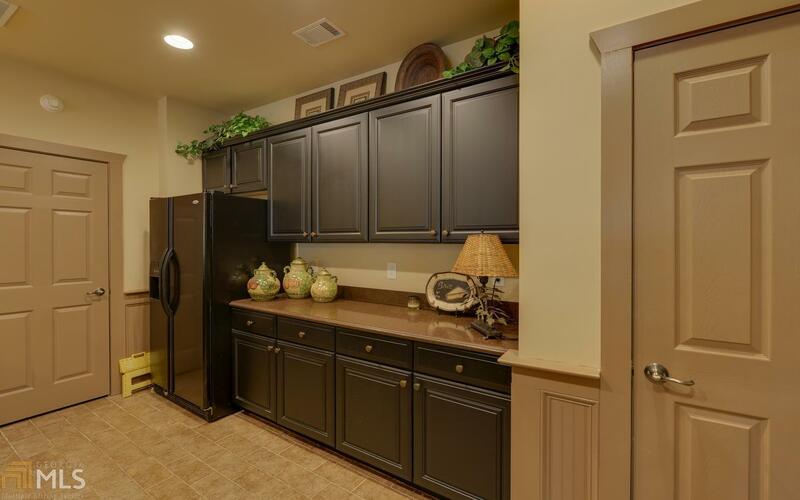 Walk through bar top kitchen with breakfast area and easy walk out to covered outdoor living and enclosed screen porch dining area. 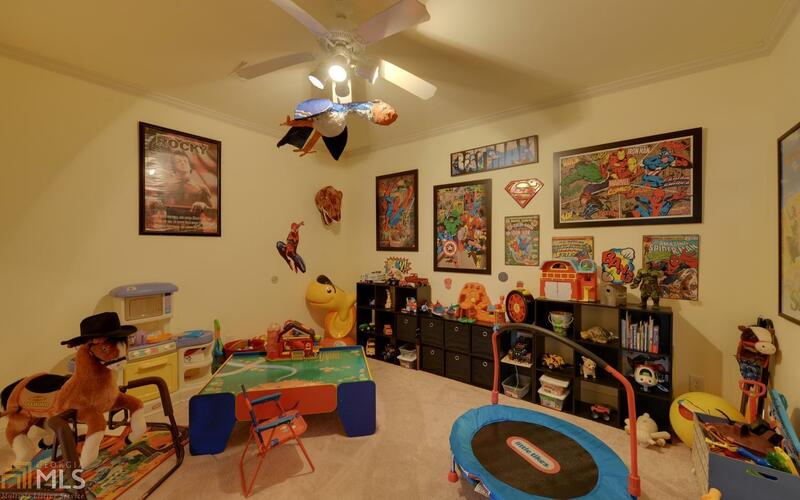 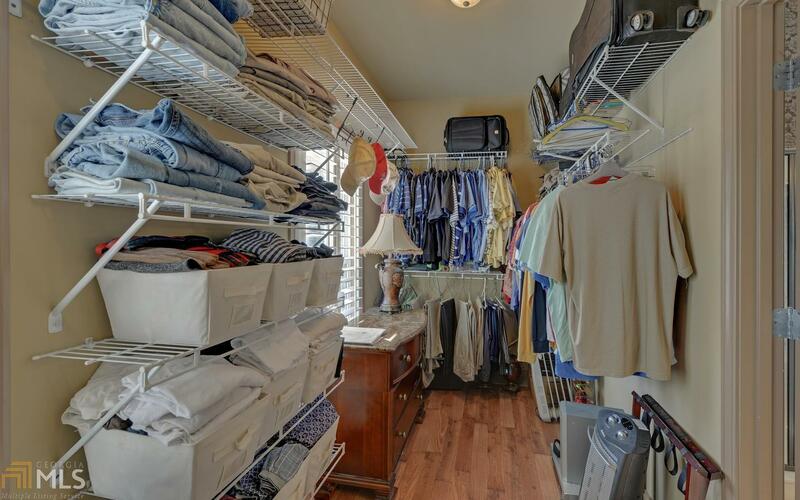 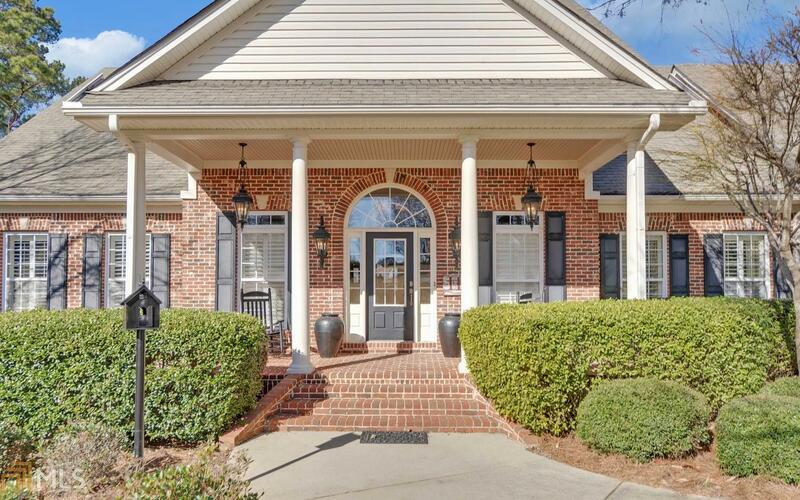 Master on main with double tray ceiling with waterfront views as well. 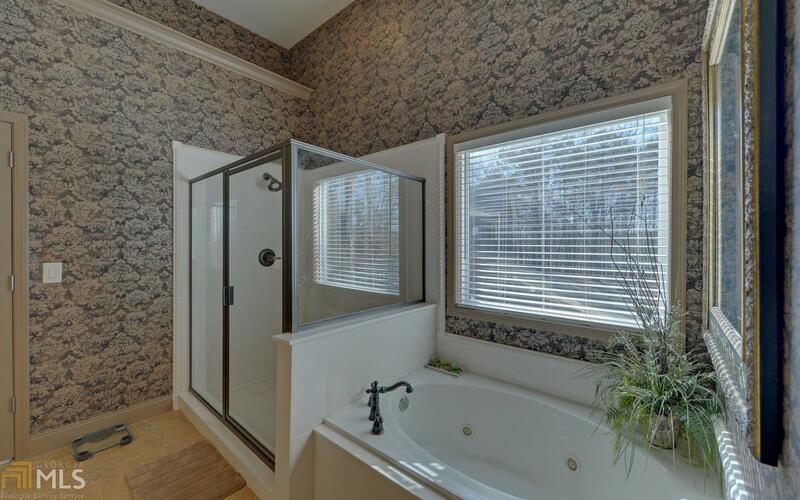 Split bedroom plan on main and laundry room off kitchen. 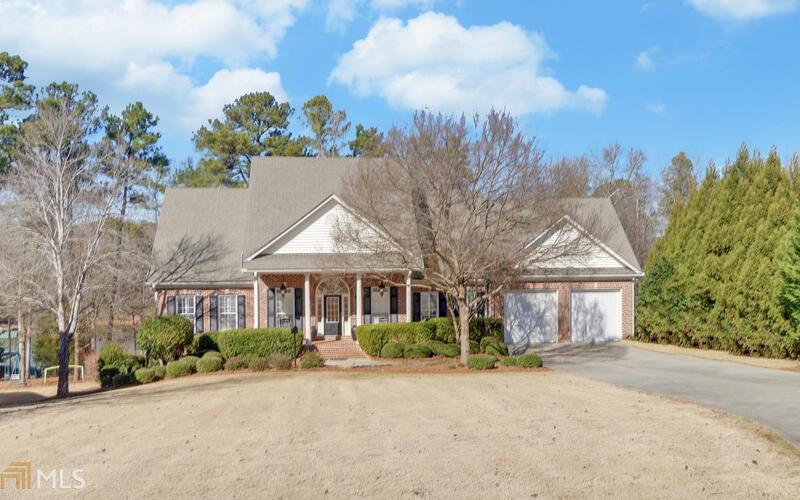 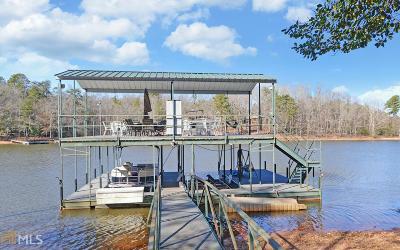 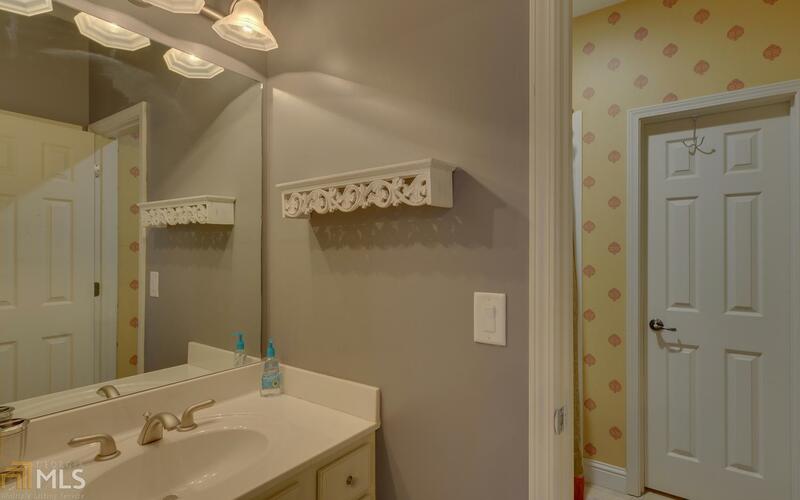 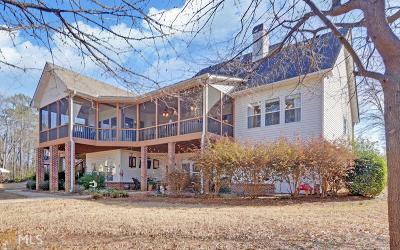 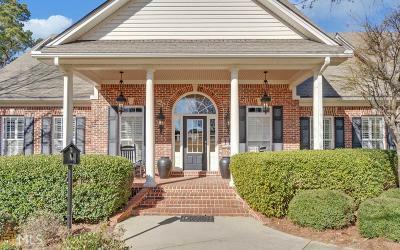 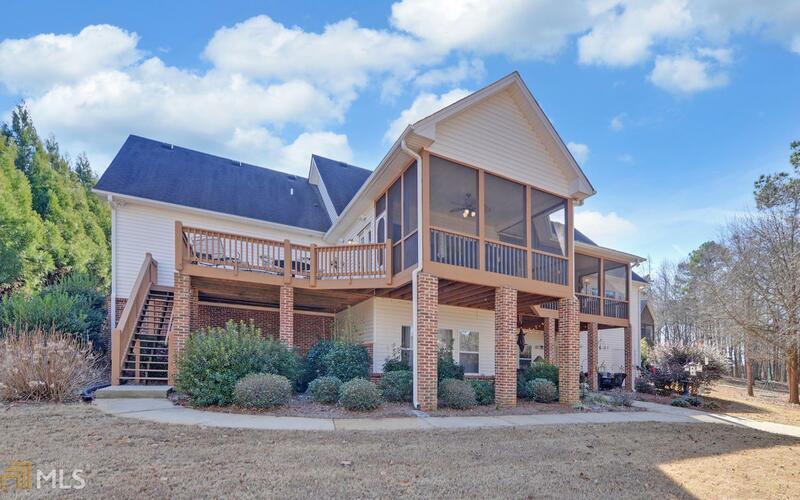 Staircase to full basement with second bar kitchen area, family area, 3 bedrooms, laundry room, work room, and another covered outdoor living area with easy concrete walkway to the peaceful waters of Lake Hartwell.